Would you like to make positive changes in your community and the world? Our club members are dedicated people who share a passion for community service and friendship. 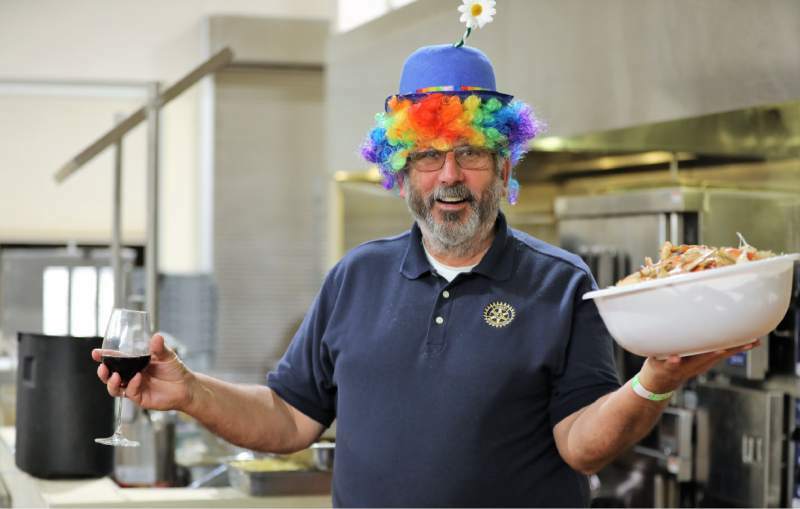 Becoming a Rotarian connects you with a diverse group who share your drive to give back. 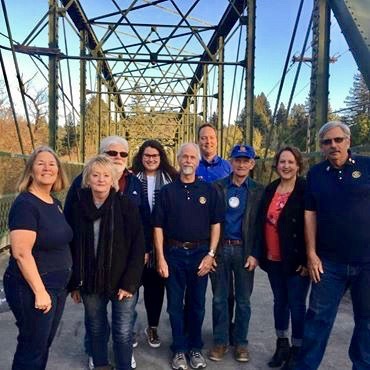 The Russian River Rotary funds a wide range of community grants for projects, programs, and/or improvements. The applications are accepted from March 25th to April 25. If interested, please click for the application form. 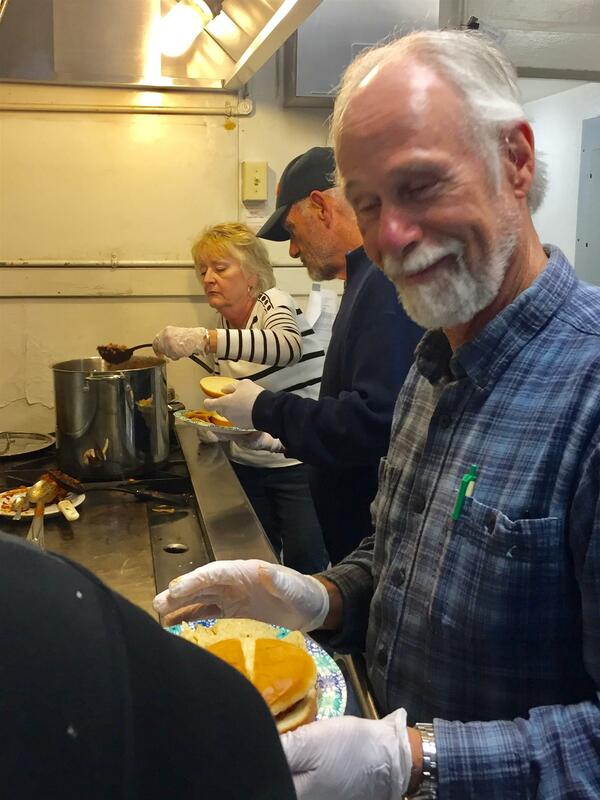 Rotarians came together to serve dinner to the Guerneville homeless at the winter shelter last Tuesday. Thanks to Lori Bruhner, the Rotarians (pictured Kim Menary, Terry Andreacchi and Jeff Davis) dish up sloppy joes, chips and cole slaw. 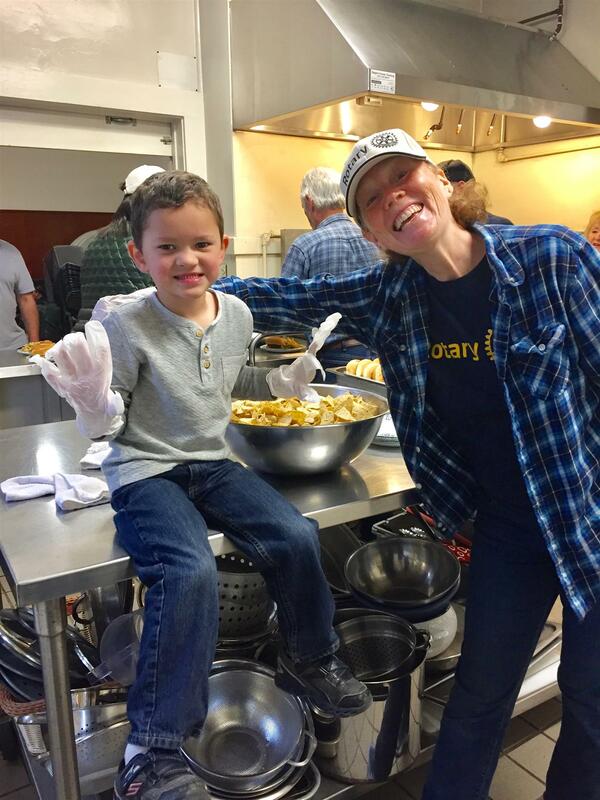 Kim's grandson and Lori Bruhner make a great team dishing out the chips. 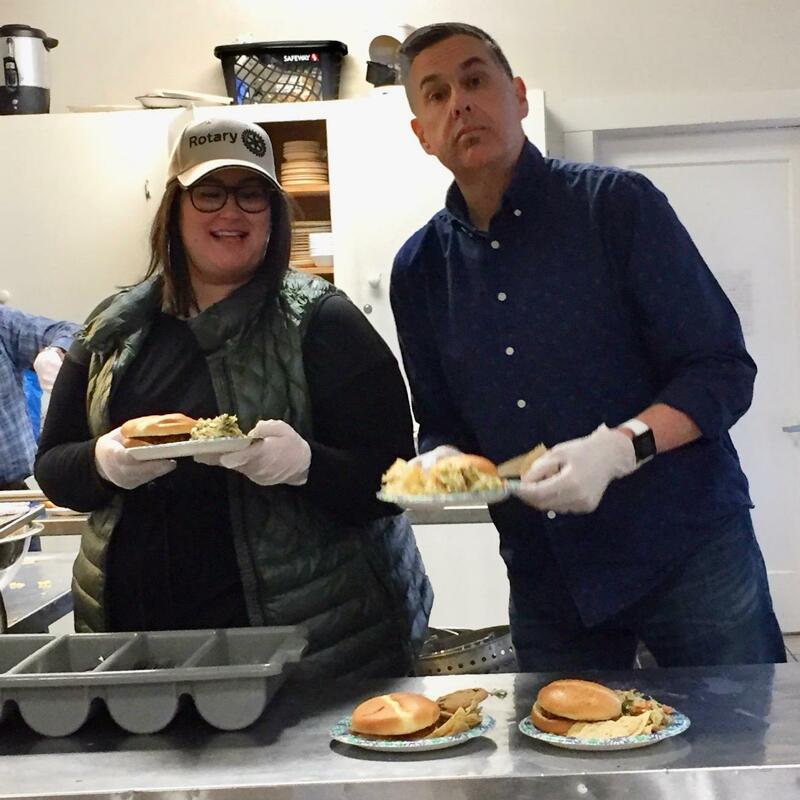 Hans Bruhner and Daniela Hernandez - great meeters and greeters serving milk and cookies to about 50 participants at the Guerneville Vets Hall Homeless shelter. 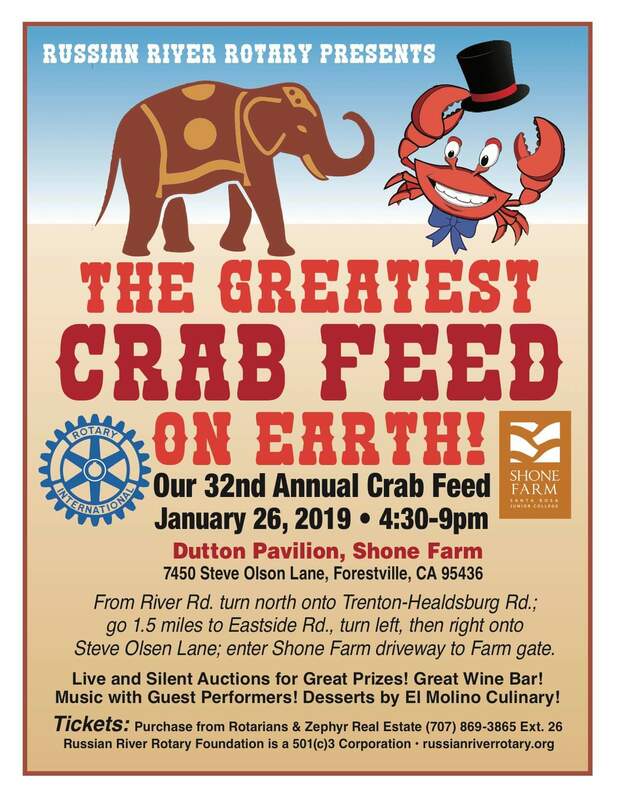 32nd Annual Crab Feed Success! 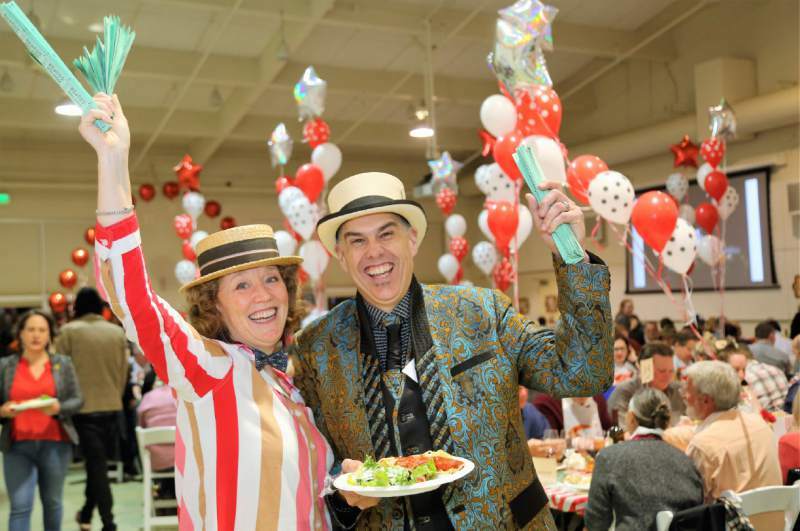 Our 32nd Annual Crab Feed held January 26th was tremendous fun as well as a great success. 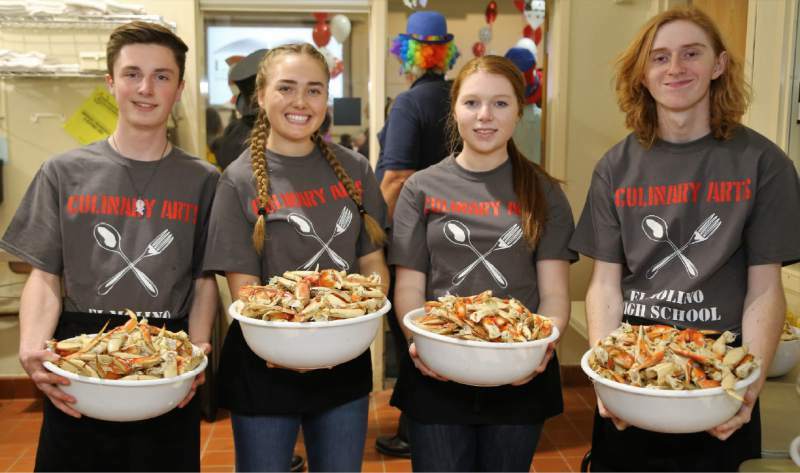 The "Greatest Crab Feed on Earth", thanks to everyone's hard work, raised a ton of money for scholarships and grossed the most yet! 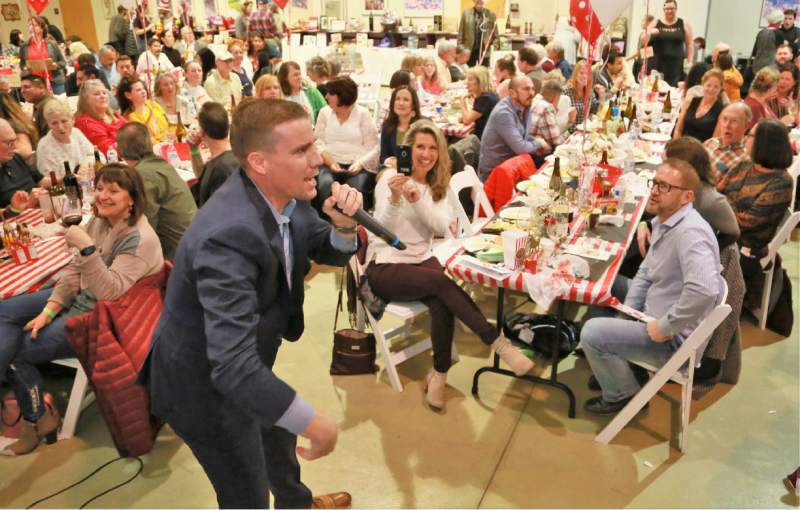 Both our silent and live auctions garnered the most ever. There will be adjustments later but the first take has our grand total at $88,000! 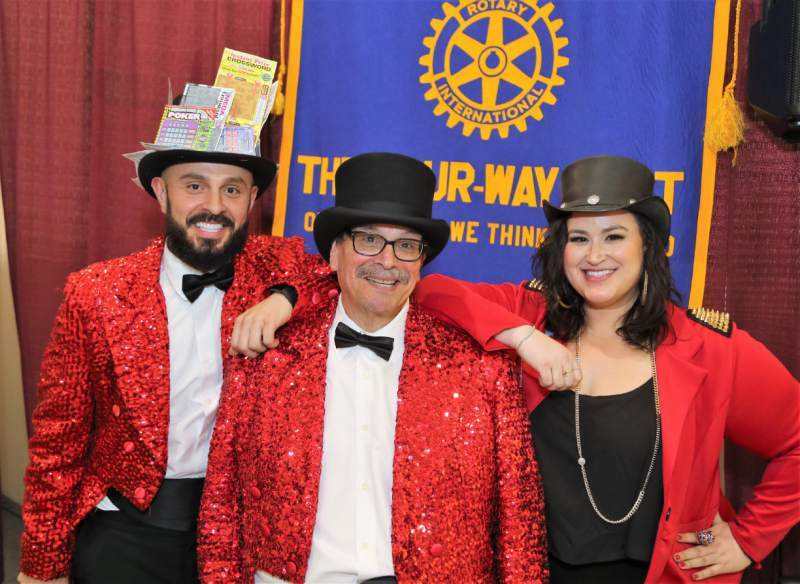 In the photos are President Hans and Lori Bruhner with raffle tickets; State Senator Mike McGuire entertaining the crowd of 350; members of the El Molino H. S. Culinary Arts programs with crab; Herman G. Hernandez with his sister, Daniela and father, Herman J.; and past President Ed Smith. Lots more photos of this event can be found on our Facebook page. 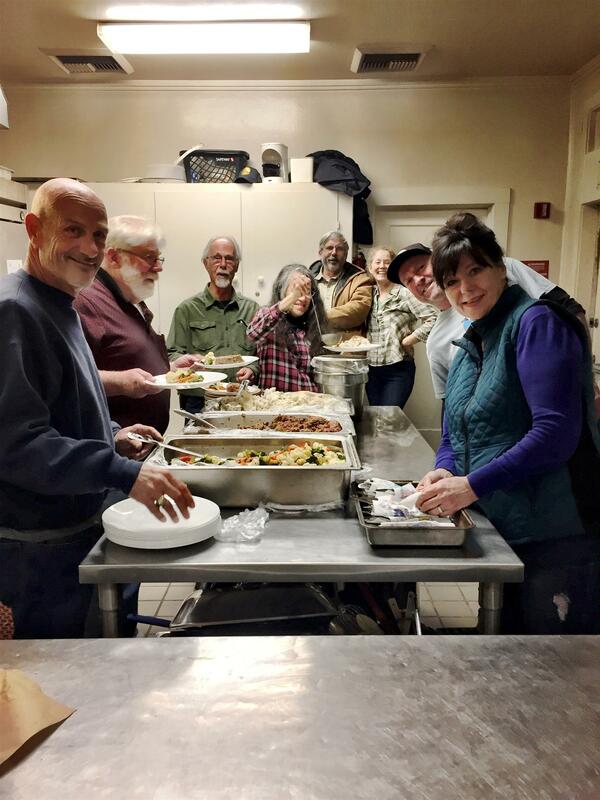 Rotarians served dinner to the Guerneville homeless at the winter shelter. Thanks to Northwood Restaurant for the delicious meat loaf! Please Donate for Flood Relief! The Russian River Rotary Foundation is collecting money to help with local Russian River flood relief. We will be purchasing some gift cards for children as well as gathering information about businesses that may have been hit hardest to see how we may best assist. Thank you for your help!